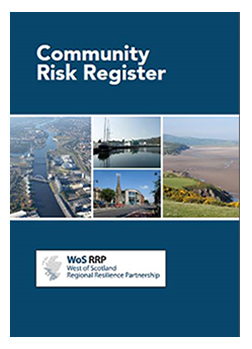 What is a Community Risk Register? 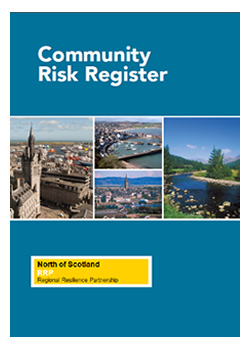 A Community Risk Register (CRR) is a multi-agency publication that highlights risks that have the highest likelihood and potential to have significant impact, causing disruption to specific regions across Scotland and its communities. While certain risks are mentioned it does not mean that they will definitely occur in the region. It does mean there is a possibility of them happening and these documents will provide information about what can be done if any of them do occur and how you can prepare and stay informed. You should also use this information in conjunction with local knowledge and advice from the emergency services, agencies, local health boards and your local authority. 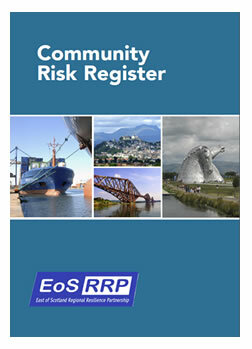 How is a Community Risk Register created? 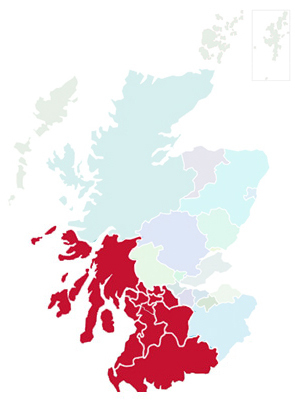 The CRR is the result of risk assessments carried out by the multi-agency resilience partnership to identify the likely risks in the area and rate them in terms of their potential impact and likelihood of occurring. The results of these assessments are used to inform the partnership and produce agreed and effective multi-agency plans and procedures. This document is the result of professional judgement from a range of contributors, historical evidence, scientific input and expert analysis in evaluating the key risks facing the different regions. 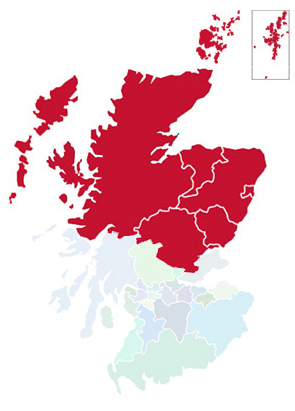 It forms part of the resilience partnership’s legal requirements under the Civil Contingencies Act 2004.